It is always a great thing when one doesn’t have to pay to do something fun in the DC area. While not everything in this list is “fun” in a traditional sense (there are some serious mentions in this list), it’s awesome that all of these opportunities are open to the public and at no cost to their visitors. This list is quite the short list, but as a local, these are my favorite places to bring visitors. I don’t even mind visiting over and over. 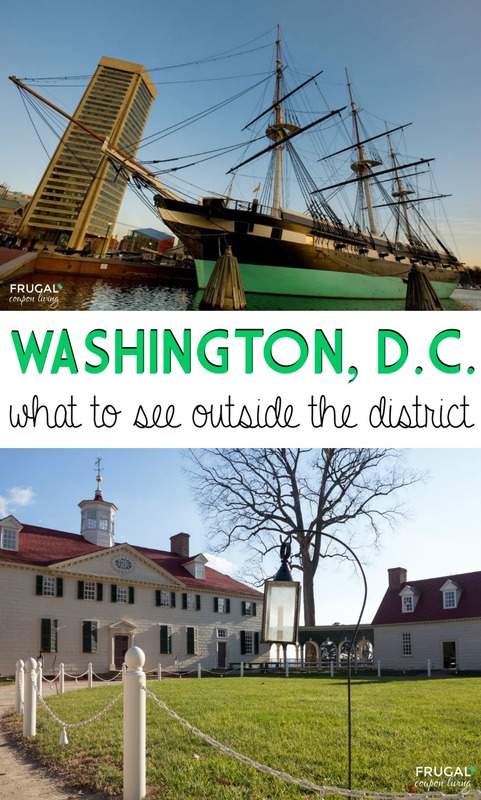 I encourage you to check out everything on this list and make the most of these 10 FREE Things to Do in DC. 1.) National Zoo – The Smithsonian National Zoological Park is such a great place to learn about different animals. The admission to the park is free, which I love! This zoo has animals like giant pandas, great cats, Asian elephants, and even amphibians. Our favorite is seeing the American Bison, such awesome and majestic creatures. Zoos can get quite expensive, so it is very nice to be able to get into the National Zoo at no cost. You can read more about the National Zoo in our list of 10 Things to Do in Washington DC with the Kids. 2.) Smithsonian Museums – There are so many awesome Smithsonian Museums in DC. There are around 19 total, including the zoo, and more to come. Some of the top Smithsonian Museums are the Arts and Industries Building, the Museum of Natural History, the National Museum of American History, Air and Space Museum, and the African Art Museum. Each museum has collections and exhibitions that are totally worth seeing! The great thing about the Smithsonian Museums is that admission is free! 3.) Kennedy Center – This is Washington DC’s premier concert hall and they offer a free performance every evening at 6 P.M. What’s really cool about the Kennedy Center is that your kids get exposure to local artists that they otherwise wouldn’t be able to see. Each performance is different too. They have kids perform, take a look at some local jazz, watch a ballet and find yourself lost in other infectious melodies and performances. 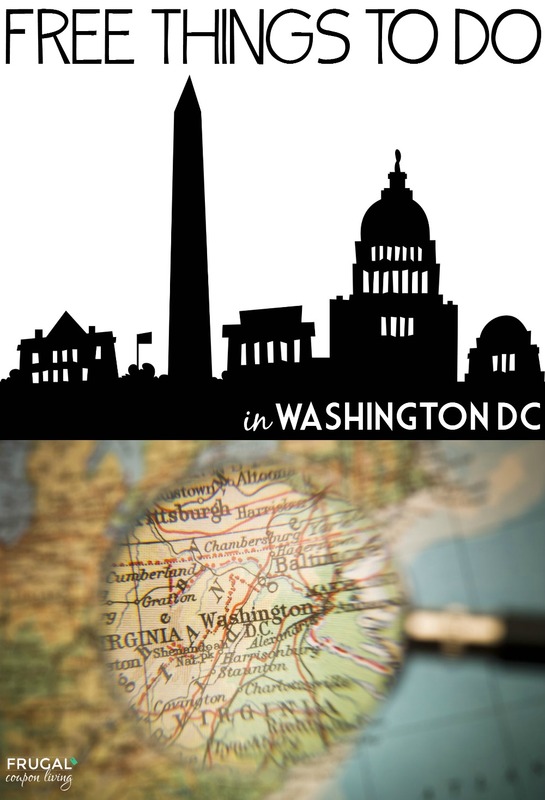 This is great for homeschoolers or even families who want to get out and experience the DC culture. 4.) Arlington Cemetery – An experience that is a must in Washington DC and that is also free is Arlington Cemetery. The Cemetery spans 624 acres, which is roughly the size of 472 football fields. The Cemetery is the resting place of more than 400,000 service members, If you’ve never been to Arlington Cemetery, it’s quite an experience. The Tomb of the Unknown Soldier sits on top of a hill overlooking Washington DC with a changing of the guard every hour (also every half hour from April to September). Be sure to take a look at the Eternal Flame at Arlington Cemetery represents what Mrs. Kennedy wanted for her husband after such a tragedy. During the president’s burial, the flame was lit and never goes out. 5.) Tour the White House – Wouldn’t it be awesome to tour the inside of the White House? Well, you can if you make a request to your local congressman. There are limited hours to tour the White House though. The official hours are 7:30 a.m. to 11:30 a.m. Tuesday through Thursday, 7:30 a.m. to 1:30 p.m. Fridays and Saturdays. It’s very cool to see what the inside of the White House looks like. Make sure you make your request months in advance! 6.) Holocaust Memorial Museum – There is a daily cap for the Holocaust Memorial Museum, so you’ll want to get there early. Keep in mind you can get a ticket for later in the day and come back. Don’t forget that this museum is not suitable for young kids. However, if your kids are old enough, there is some rich history to be learned here. While at the Holocaust Museum, you’ll learn about some of the darkest days in history. The murder of six million Jews is brought to life, although it’s not always a pleasant story, the outcome is a great story to be told. The museum does in incredible job of personalizing the story to their visitors. The museum is closed on Yon Kippur and Christmas Day. 7.) Tour the Pentagon – If you have kids who are obsessed with the Pentagon, or maybe your husband wants to go, you’ll love touring the Pentagon. Just make your reservations are done in advance. There’s nothing worse than wanting to see something cool like the Pentagon but you cannot get in. The Pentagon story began in 1941 and is still going strong today. In case you are wondering what the Pentagon is or does, it’s the headquarters of the US Department of Defense and it’s located in Washington DC. It was one of the building (in addition to the twin towers in NYC) hit by a plane during 9/11. There is a memorial garden on it’s lawn. 8.) Saturday Morning at the National Theatre – Saturdays are a great day to head up to the National Theatre. Every Saturday morning there is a series of free programs. These programs are meant to inspire through various types of performances. It’s recommended for kids ages 4-10, but everyone is welcome to attend! The performances are engaging, memorable and often have great storylines. 9.) Top of the Washington Monument – You can get a free pass to the top of the Washington Monument. You can get free tickets on a first come first serve basis or you can order your tickets online – if you have a scheduled day, I recommend grabbing one online. The Washington Monument was built in honor of the 1st POTUS (President of the United States), George Washington. 10.) 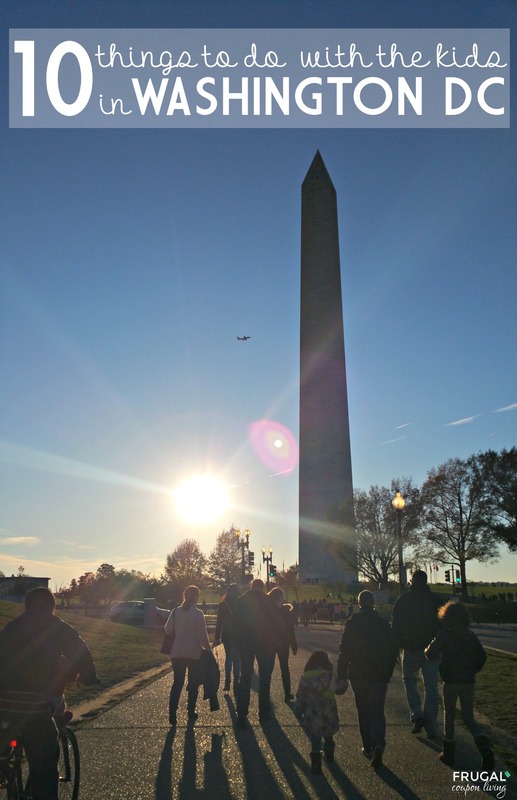 DC Tours – Getting around DC is fun with DC Tours. This is where a licensed independent tour guide leads you around the Nation’s Capital and you pay at the end. You pay what you think the tour was worth or what you can afford at the end of the tour. The tours don’t stop with foot tours, they are also available via bike and bus and there are food and photography tours available. The segway tour is quite popular. In case you need to get around DC, keep in mind the Metro is a ton of fun and very easy to navigate. Locals are more than willing to help but if they are looking at a tablet or on the phone – keep in mind this is a working town. They likely are going from one meeting to the next. Need other methods of transportation? You can also use UBER. UBER is very common in DC and it’s actually easier to get an UBER ride over a cab, also it is cheaper. For larger parties (say 3 or more) UBER will be cheaper than the Metro. As a reminder, your first UBER ride is FREE with referral! 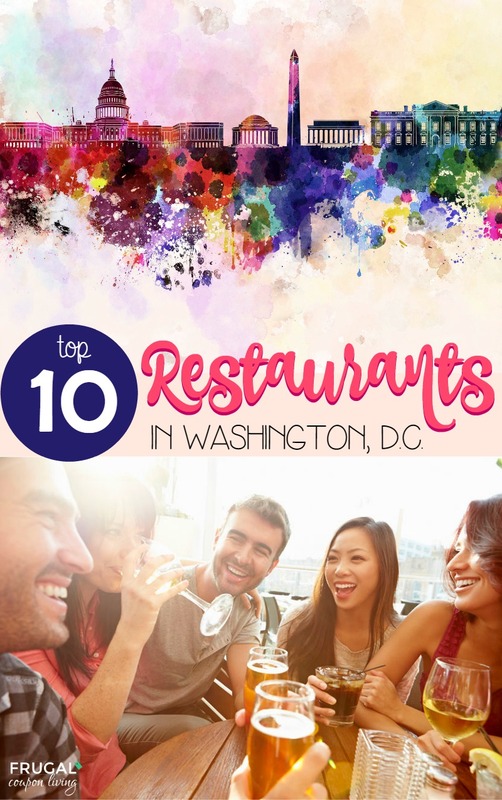 Don’t forget the list of these Top 10 Restaurants in Washington, D.C. Pin to Pinterest. 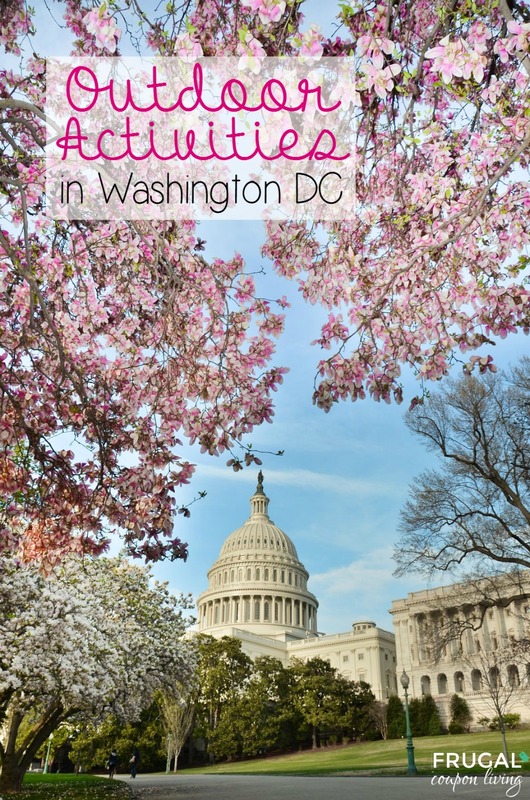 Also check out the 10 Things to Do in Washington DC with the Kids – Pin to Pinterest.